“Everybody calm down.” Adult Swim has announced the new season of Decker will premiere in June. 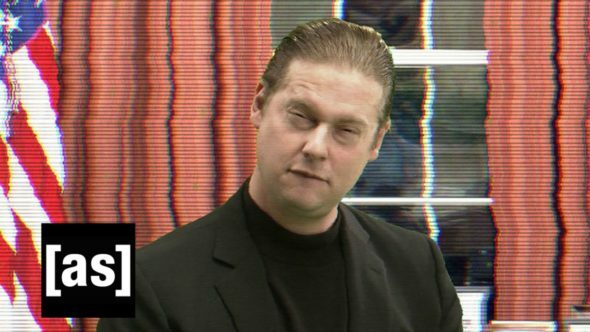 The mock-action series stars Tim Heidecker as Jack Decker, a CIA agent who saves America from terrorists. The new season, titled Decker: Unclassified, begins on June 17th at 11:15 p.m. ET/PT. What do you think? Are you a fan of Decker? Will you watch the new season? More about: Adult Swim TV shows: canceled or renewed?, Decker, Decker: canceled or renewed? Decker: Cancelled or Renewed for Season Four on Adult Swim?